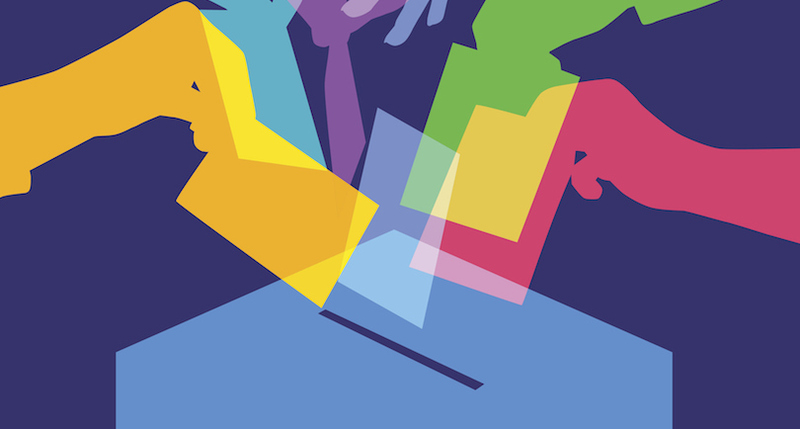 What official campaigning is allowed on social media? 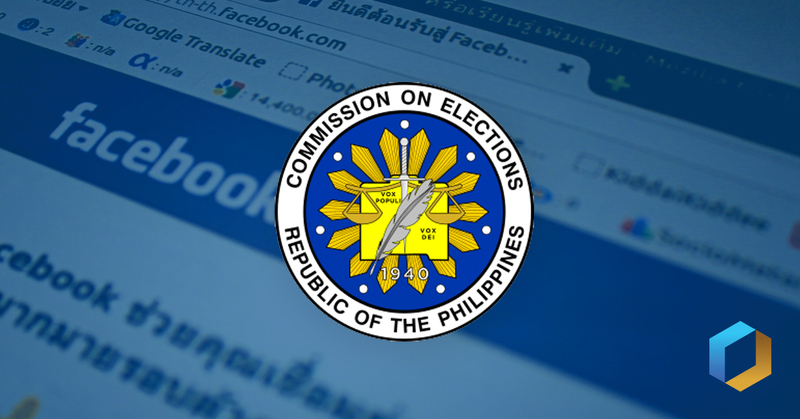 According to Section 6, lawful election propaganda includes “Social media posts, whether original or re-posted from some source, which may either be incidental to the poster’s advocacies of social issues or which may have, for its primary purpose, the endorsement of a candidate only.” Paid advertisements on Internet, mobile and social media will also be monitored by COMELEC. Each registered political party and candidate must register with the Education and Informational Department of COMELEC the name of the websites, URL of the address, of the official Blog and social media page of the particular candidate. Any other blog or social media page which, when taken as a whole, has for its primary purpose the endorsement of a candidate, whether or not directly maintained or administered by the candidate or campaign representatives, will be considered as additional official blogs or social media pages of the said candidate. Use election propaganda or materials are also monitored for those who wish to campaign on online platforms. Each website owner of administrator must submit to COMELEC certified true copies of broadcast reports, certificate of performance, or any supportive documents within 5 days of receipt thereof. What are the prohibited propaganda on social media during the campaign period? To achieve better transparency, creating contents and posts that are against a candidate or a group of candidates to any public office are not allowed unless they bear the words “political advertisement paid for” followed by the true and correct name and address of the candidate or the party whose benefit propaganda was posted. Any material published for free of charge without the written acceptance of the said candidate unless they bear the words “printed/developed/airtime free of charge by” followed by the contributing entity. To show, display or exhibit publicly in a theater, TV, social media network, any form of movie, concert, cinematography, documentary portraying the life of biography of a candidate, in which a character is portrayed by an actor or media personality who is himself or herself a candidate. Any media announcer or broadcaster, or social media page to allow any sponsor to explicitly favor a candidate such as repeatedly posting the name or party of the candidate. Create posts that violates gender sensitivity, obscene, or offensive content that violates the Magna Carta of Women. To see the complete COMELEC Resolution 10488, click here.